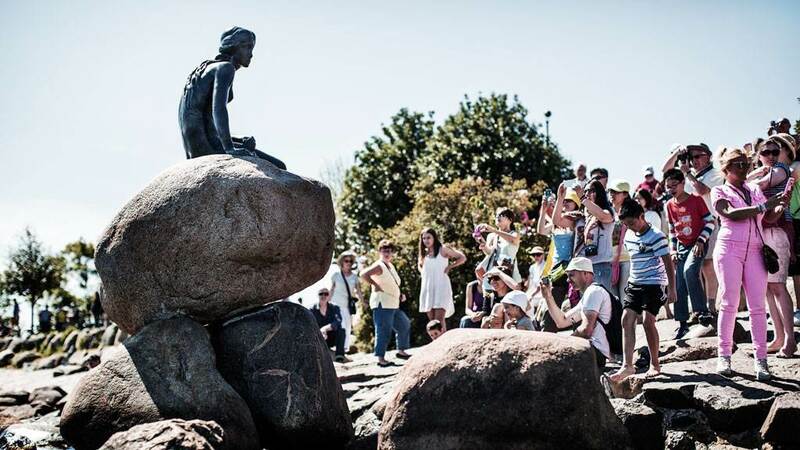 Young and old alike will enjoy a trip to the gardens in Copenhagen. Set your sights on themed gardens from the dazzling The Rose Garden to The Botanical Garden which is historical glasshouse from the early 1870’s. Enjoy the splendour of the many Renaissance castles you can visit. Feast your eyes on royal art treasures and historical spots in its original glory. 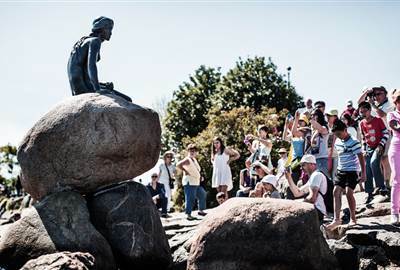 From Modern Art to historical exhibitions, there’s plenty to see in Copenhagen’s museums. It’s a learning experience and a culturally enriching one as well. Take in the local sights with a stroll through the history laden city. Pretty much every place you pass will have a history to it. 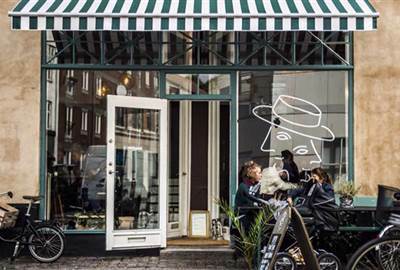 This is the perfect way to get intimate with Denmark’s beloved Copenhagen. 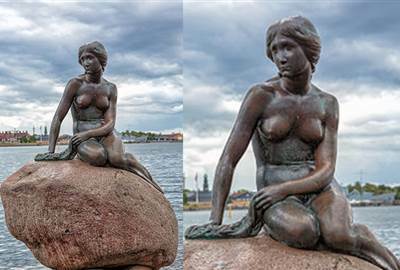 One of Copenhagen's most famous tourist attractions is the sculpture of The Little Mermaid. Already over 100 years old, the beautiful Ariel is a sight to see. 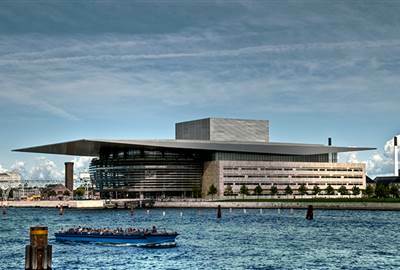 A beautiful Scandinavian country, Denmark is one of the largest cities in northern Europe. A visit to museums, streetscapes, and those cozy bed and breakfasts on cobbled streets will be a perfect experience in Europe's busiest hubs. With something for everyone. 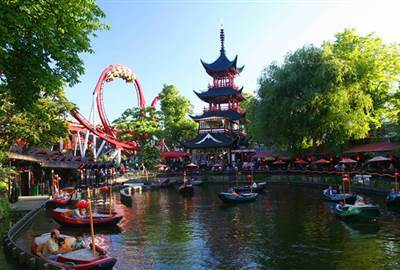 From classical architecture and fairytale-esque rides, to shows and musicals, as well as lush greenery and colorful flora Tivoli gardens is a must visit for anyone going to Copenhagen. 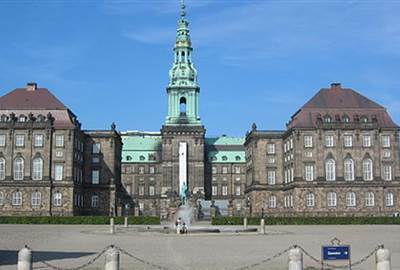 Built during the 17th century through Christian IV, Rosenburg castle is indeed a cultural for Denmark. 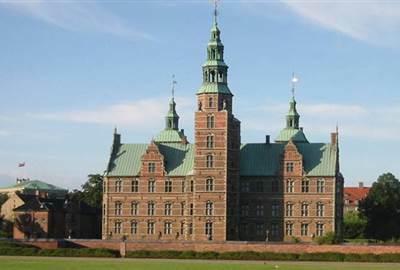 Various attractions are available (please coordinate with tour groups to have the best possible experience) such as the Knight’s hall, a collection of venetian glass and flora Danica as well as Denmark’s crown jewels. 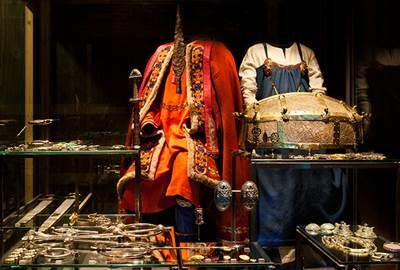 The museum holds various collections for display such as exhibitions from the stone age, a coin and medal collection, a Viking collection, and a toy collection among others. 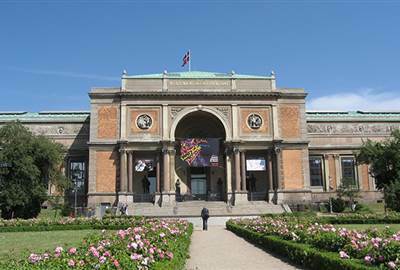 The museum also holds a very intensive Danish Antiquity collection. What other great way to start your food adventure in Copenhagen than to dine on what the Danish seas has to offer. Offering various takes on seasonal as well as endemic seafood. Stay for a nice drink chosen from a variety of cocktails and drinks served in the bar. If you have a few dollars to spare then dine in the exquisite offerings of Kadeua. 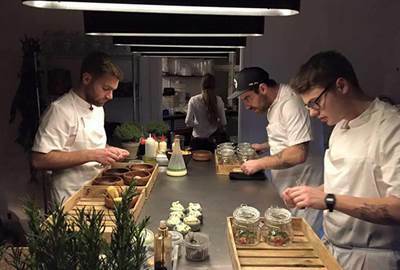 Each dish is prepared from picked produce that is sure to give you the full Nordic experience. The simple ambience is sure to heighten one’s focus on the food for that wonderful gastronomic experience. 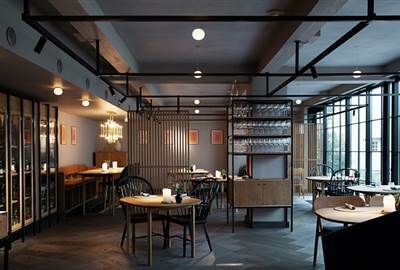 Quality food at a reasonable price, restaurant Bodil serves carefully prepared Scandinavian dishes alongside a homey and simple ambience that is sure to be relaxing for any tourist or local. This Nordic deli serves up Scandinavian specialties and also offers a vegetarian menu.This light deli is sure to give a nice and welcoming atmosphere while offering hearty, rich,and filling Nordic specialties. 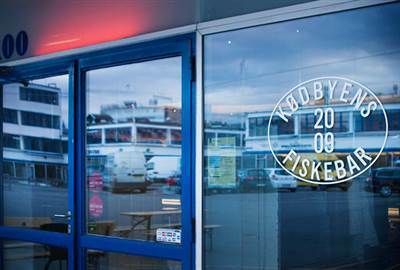 This Copenhagen toast bar offers various takes on the comfort food toast. Served alongside a cosy atmosphere and ambience that is sure to give a sense of intimacy during those random afternoon lunch dates. They have a variety of choices for the toast ranging from fresh produce to hearty smoked hams and cheese. 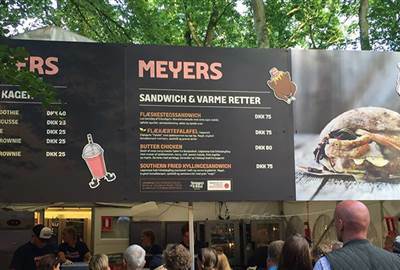 Open-faced sandwiches are a popular lunch choice in Denmark. This typical Danish dish is served simple and fresh but is abundant in flavour. 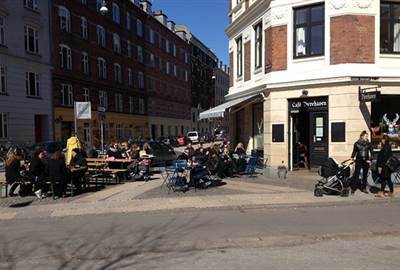 Try the kartoffelmad (potato) or hønsesalat (chicken salad) for a delicious snack or light lunch. 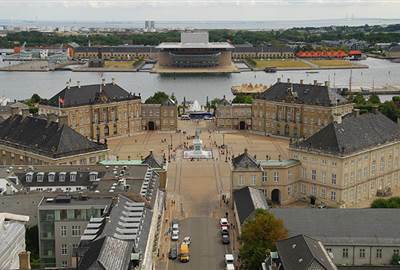 Housing the seat of the Danish Parliament as well as other government positions Christiansborg Palace is unique as it is the only government structure that houses all three branches of government. Trendy and modern Nordic cuisine has certainly made its mark but traditional Danish food porridge, sandwiches and a classic roast pork are still favourites. There’s much to try in the way of food and we offer a few suggestions for you to try.